I have known Andrew & Carly for about 6 months now, but in those 6 months these two have become like family. They are such servants, they love people well, and are so fun! I am so happy these two have decided to say yes and get married. Andrew pulled off an amazing surprise for Carly, she had no idea! 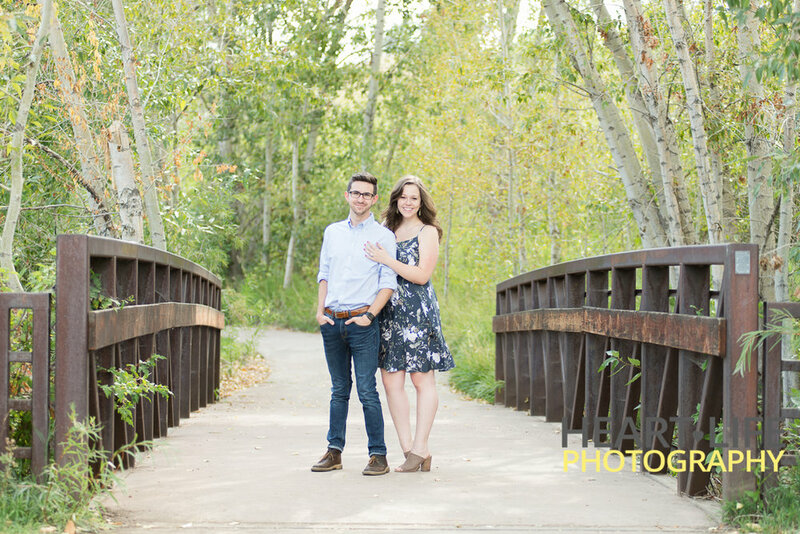 What a fun time to be apart of, and I got to take their Lakewood Engagement Photos. 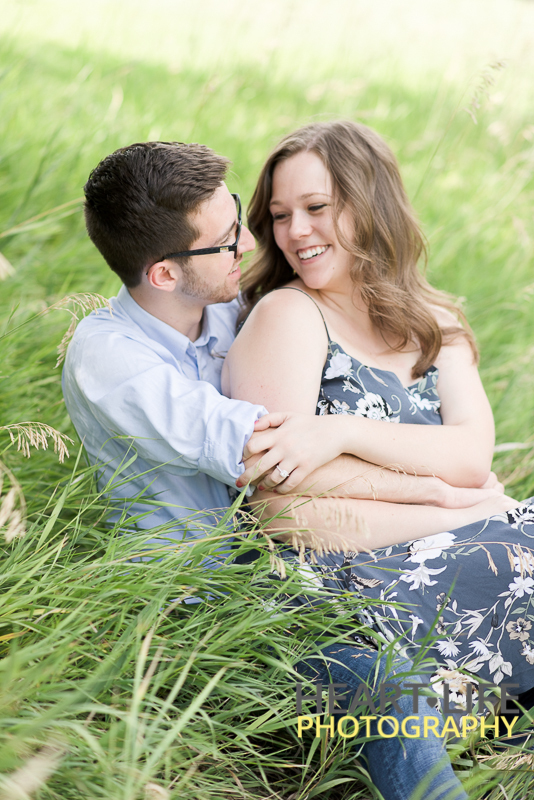 I absolutely love a chance to work with an engaged couple. The look in their eyes, the laughs, it is pure joy. I cannot wait to watch these two and their impact on the world.